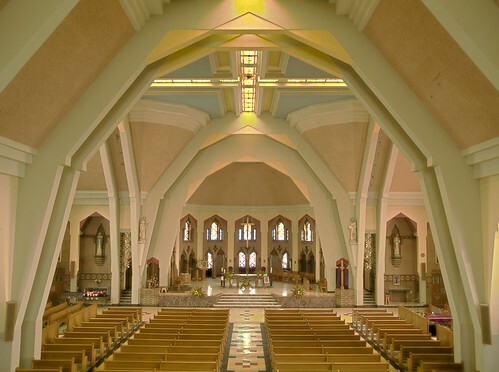 Wednesday Sept. 14 2011 at 5 :15 P.M.
A guided tour of the Art Deco treasure that is Sainte-Madeleine-Sophie-Barat Church. The tour will be given by Jean-Yves Bourdages and Jack Gaiptman and will be available in either English or French. 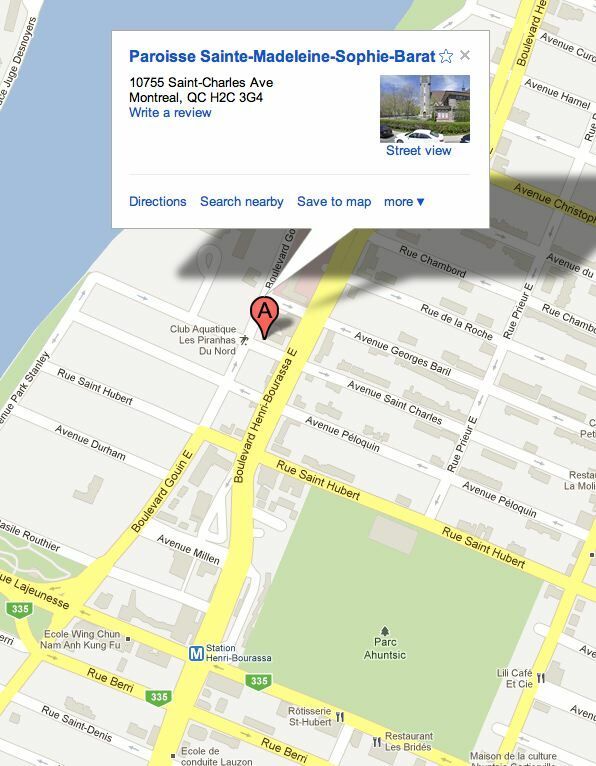 We will meet front of the church at 10755 Saint-Charles Street about 5 blocks east of the Henri-Bourassa metro station. You are cordially invited to join us for supper after the tour on Sept. 14 2011 . Please make your reservation at “ Restaurant La Molisana “ for 7:15 P.M. As you may have guessed by the name it is an Italian restaurant. 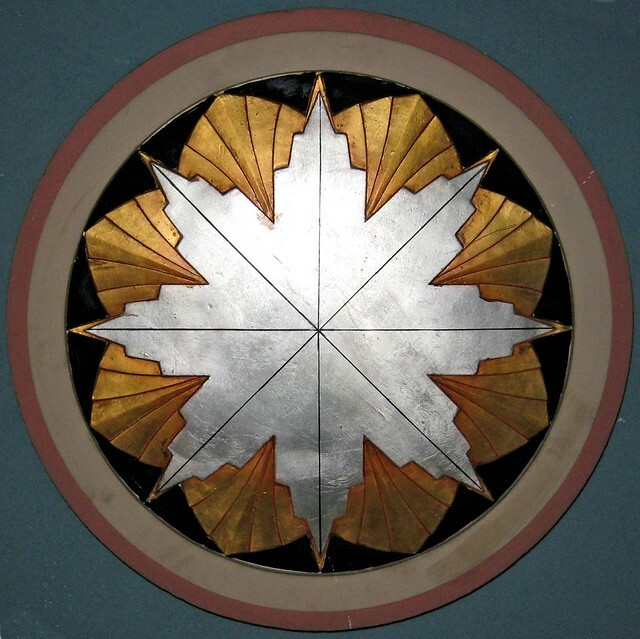 Mention that you are with Art Deco Montreal. Reserve Sunday Oct. 23 2011 for a fascinating day trip to discover the art deco heritage of Three Rivers. Consult our web site as additional information will be posted as soon as possible.